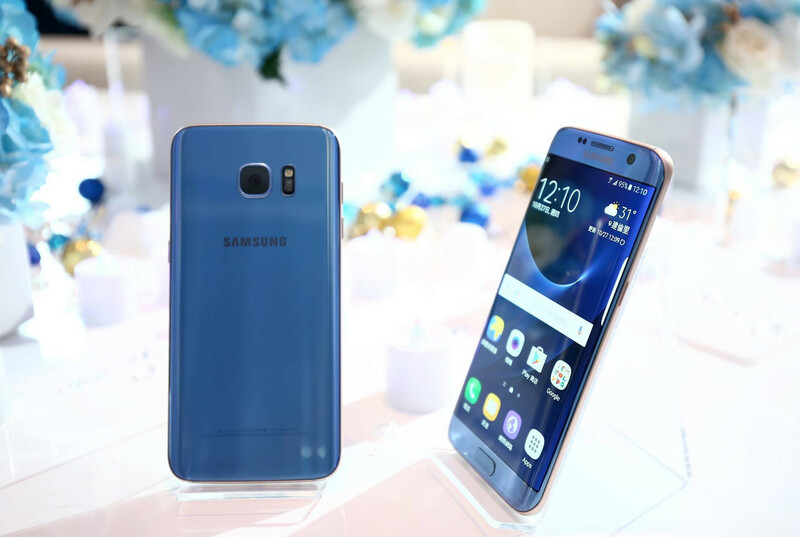 Since it is widely believed that the next US government will increase the tariff on technology products, including smartphones, the future looks grim for Samsung. However, protectionist initiatives would hit LG and other companies as well. Samsung has been severely hit by the Note 7 failure, and that story is far from over. In the future, sales of new devices will be lower than expected due to those long-time Samsung customers who decided to drop the brand when upgrading/replacing their current handsets. Unfortunately, government's decisions might hit the company's sales on US soil as well. According to an analyst who spoke to The Investor, "South Korea’s top two smartphone makers Samsung Electronics and LG Electronics are expected to see their smartphone sales fall in the all-important US market, hit hard by protectionist threats from president-elect Donald Trump." While smartphones would be seriously hit, the TV market seems a bit safer, since all major players in this niche are also foreign companies. In the first half of 2016, Samsung and LG owned a combined market share of 39 percent, slightly higher than Apple's 37 percent. However, the Cupertino-based giant might grab the crown by the end of 2017.